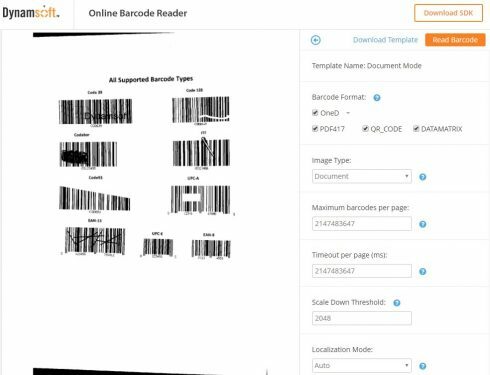 Dynamsoft has announced that it updated its Barcode Reader SDK to version 6. The SDK enables developers to embed barcode reading functionality into their web, desktop or mobile apps. The latest version features an improved algorithm that allows barcodes to scan 50 percent faster and improves accuracy, according to the company. These results were based on Dynamsoft image set tests of 1D and 2D barcodes in a four-core CPU environment. In addition, the new SDK enables the use of templates for barcode readers that are customizable to allow developers to optimize performance for specific scenarios. The two currently available pre-configured templates are Doc Mode and Photo Mode. GitHub released several new updates to its platform over last month. It added the ability for integrators to easily get started and start listing apps on the Marketplace faster. It also added new objects and mutations to the GraphQL API, enabling users to read and manage team discussions. In addition, the company added a new page in the documentation showing the GraphQL schema members that are expected to change before they do so. Leap Motion has announced details into its Project North Star, an augmented reality platform. The platform is a new AR headset has two 1600×1440 displays, 120fps, a visual field of over 100 degrees in diameters, and a 180 degree hand tracking sensor. The company expects that the experimental platform will lead to future endeavors and become available to the public. As part of this goal, it will be making the hardware and software open source next week. “The coming of virtual reality has signaled a great moment in the history of our civilization. We have found in ourselves the ability to break down the very substrate of reality and create ones anew, entirely of our own design and of our own imaginations. As we explore this newfound ability, it becomes increasingly clear that this power will not be limited to some ‘virtual world’ separate from our own. 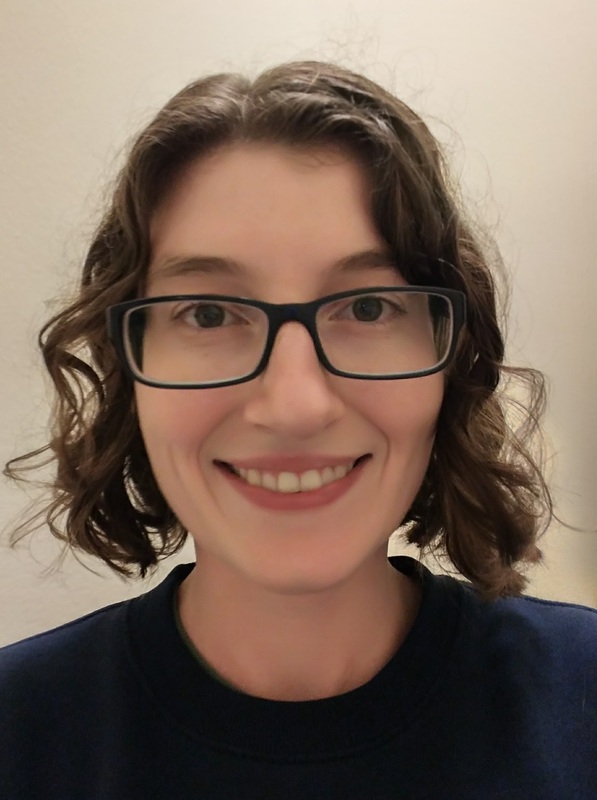 It will spill out like a great flood, uniting what has been held apart for so long: our digital and physical realities,” the company wrote in a blog post.